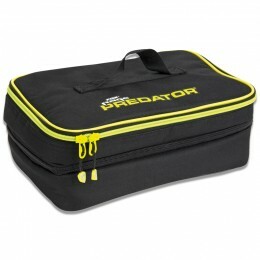 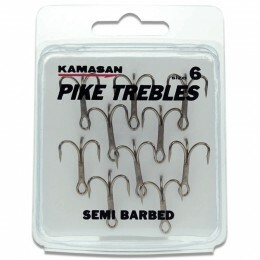 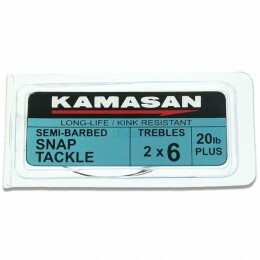 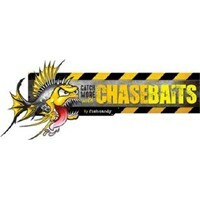 The most common legering rig for pike is the simple running rig that incorporate a large bore, low resistance run ring. 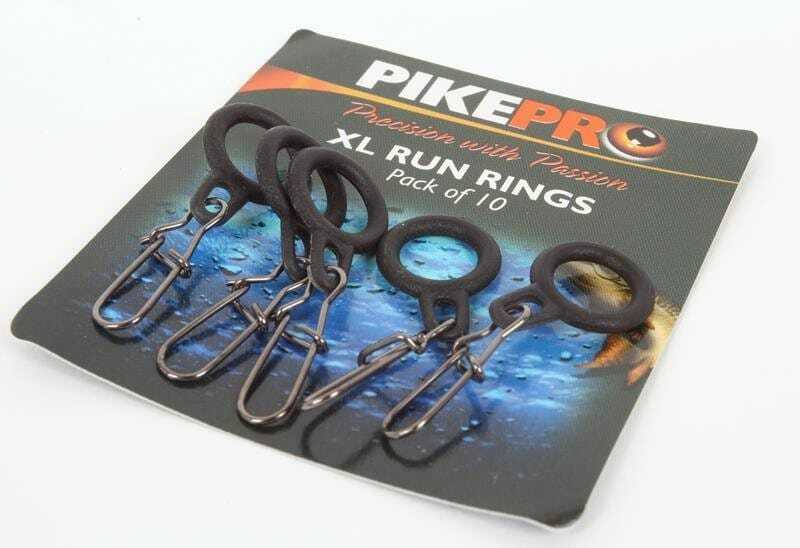 PikePro Run Rings have been designed with a wide oval bore that ensures minimal resistance with both braided and nylon lines. 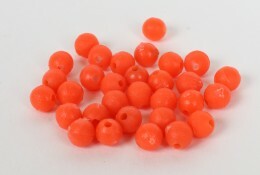 Made from a highly durable nylon these PikePro Run Rings will resist grooving far better than normal plastic rings. 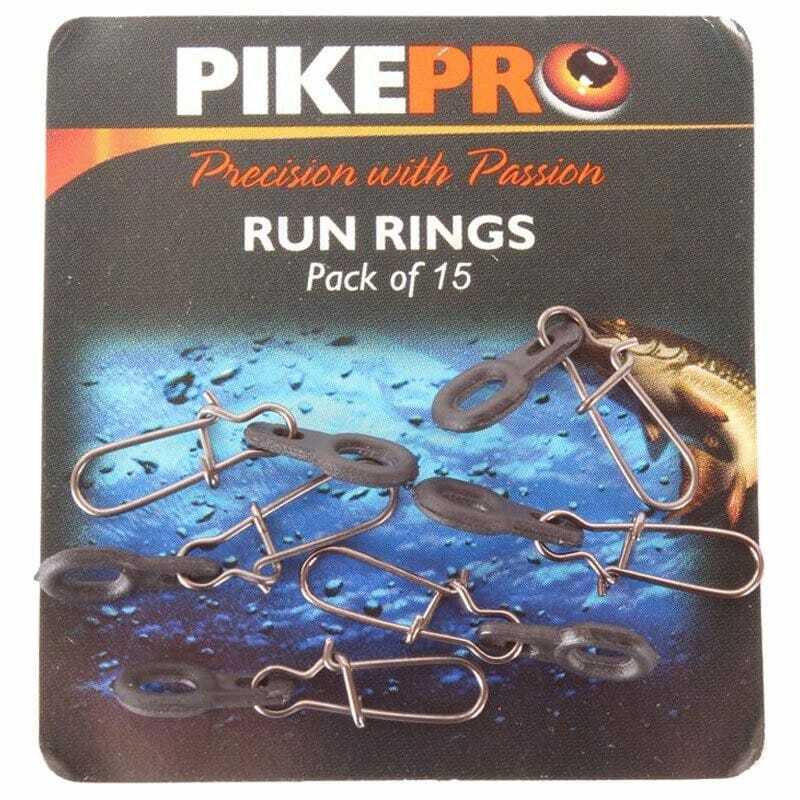 Fitted with coastlock clips for attaching leads, PikePro Run Rings provide an extremely secure attachment that is essential when casting with larger leger weights.